Planning a trip of Las Vegas? There is nothing quite like taking in a long weekend to Sin City and experiencing all of the fun, excitement and entertainment that this city has to offer. If you have never been to Las Vegas before, stepping out into this city for the first time can be a bit overwhelming, as there is so much to do, so many place to try and so many exciting things to experience. So, how do you know where to start? Here are our 2019 travel destination goals which detail the best places in Las Vegas that you should visit during your stay. 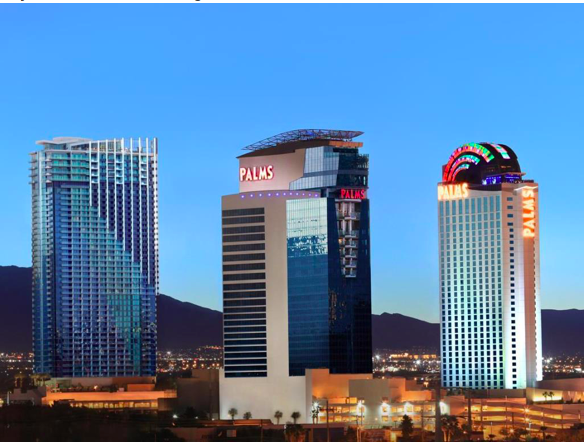 The Palms has been a fixture in the Las Vegas skyline for decades, but you have never seen The Palms Hotel and Casino quite like this before. The newly revamped hotel will blow your mind. It looks completely new and fresh, yet still has that opulence that The Palms is known for. It is a must-visit during any stay. The massive LINQ in Las Vegas may look like a giant Ferris Wheel, but it is so much more than that. You can actually have cocktails in the LINQ with a group of your friends. It is unlike any other happy hour you’ve tried before. There are so many grand hotels to explore in Las Vegas, but most of them don’t have their own shark tank. You can go under the shark reef at Mandalay Bay and feel like you are at the bottom of the ocean as you walk through this truly magical aquatic display. The only thing harder than deciding which bar to go to in Las Vegas, is deciding which show to see while you’re there. We recommend the Michael Jackson ONE by Cirque du Soleil. It is one of the closest things you will get to seeing the late great performer take the stage live and it is a truly unforgettable experience. If you want a truly classic Las Vegas experience, we recommend lining up to see the Bellagio Fountains. They are truly as breathtaking and fun to see as everyone makes them out to be and it is one experience you will want to do over and over again…trust us. There are so many ways to see Las Vegas… but if you want one that literally soars above other tours, then consider booking a Las Vegas evening helicopter tour. There is no better way to truly take in the grandeur of the Las Vegas strip and see all of the lights in their true glory. 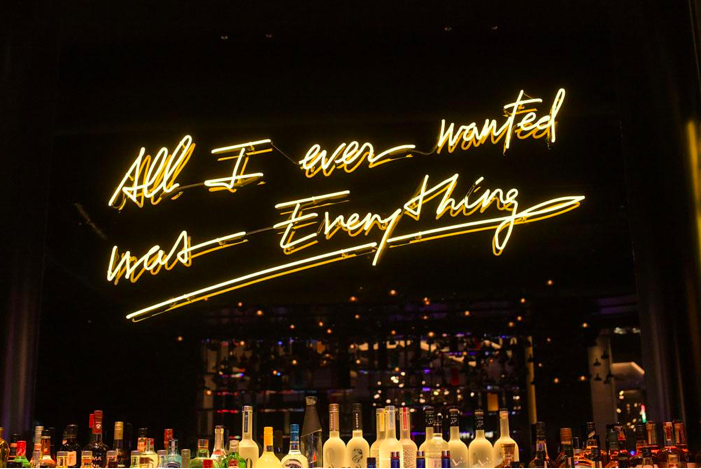 There are lots of places in Las Vegas to get a great cocktail, but there are very few quite like Clique Bar & Lounge. This new lounge and cocktail bar has some of the most inventive, unique and delicious cocktails anywhere in the city. The only problem is attempting to not try every drink on the menu.